Carry of the Month is an ongoing feature for the BWIP blog and Facebook group. 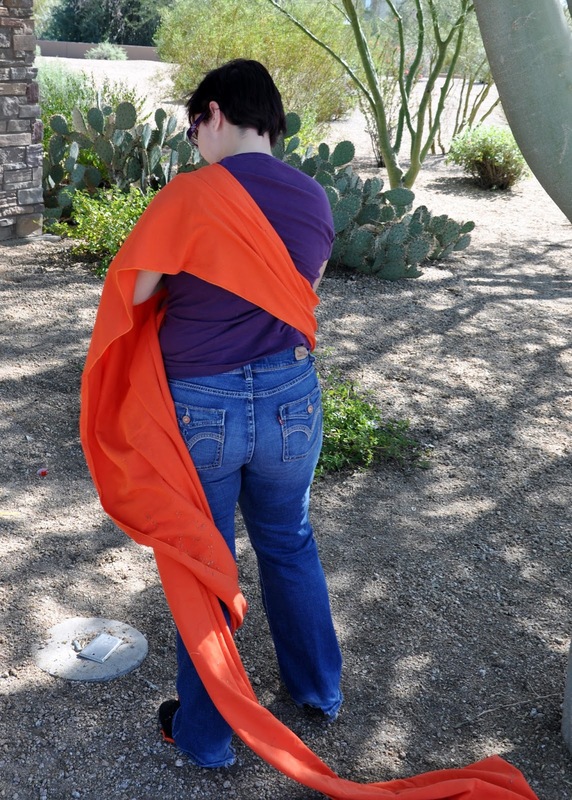 Each month one of the VBEs will choose a wrap carry or carrier to showcase and write a blog post with instructions or videos. At our monthly meetings throughout the valley, we will designate time to demonstrate the carry or carrier in person and answer your questions. Feel free to join in on the fun! Post pictures of you trying out the COTM in the comments here or on the Facebook group. Check out the bottom of this post for the Usborne Books prize to be raffled off for participation this month! 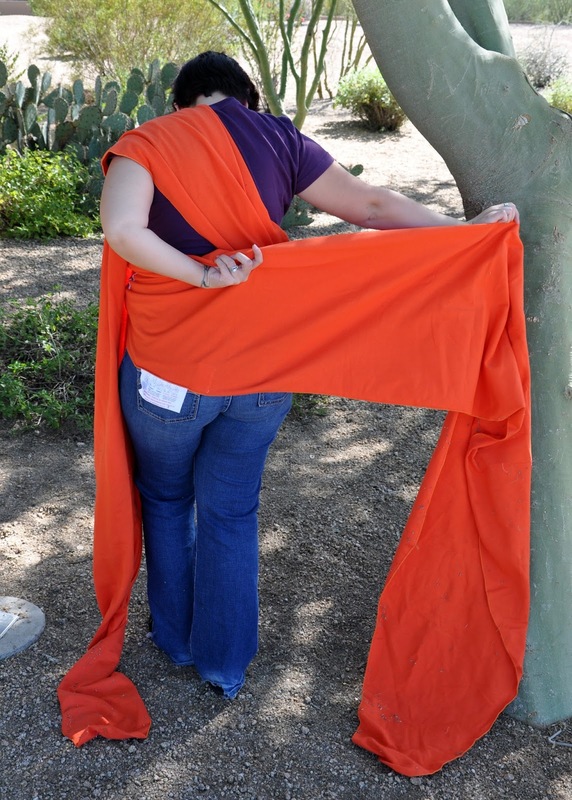 For March we are showcasing the stretchy wrap. 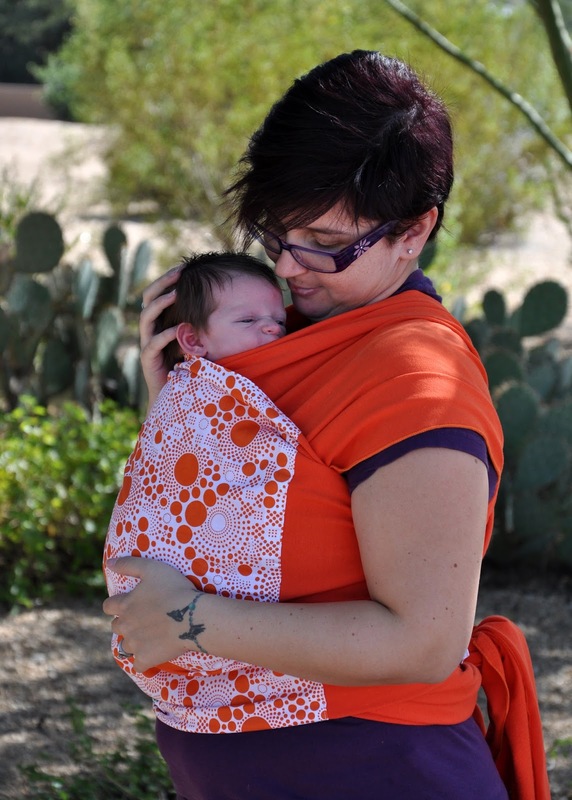 Stretchy wraps are usually rated for newborns up to 25-35 lbs. Many caretakers find that they work best for little ones up to 15 lbs. 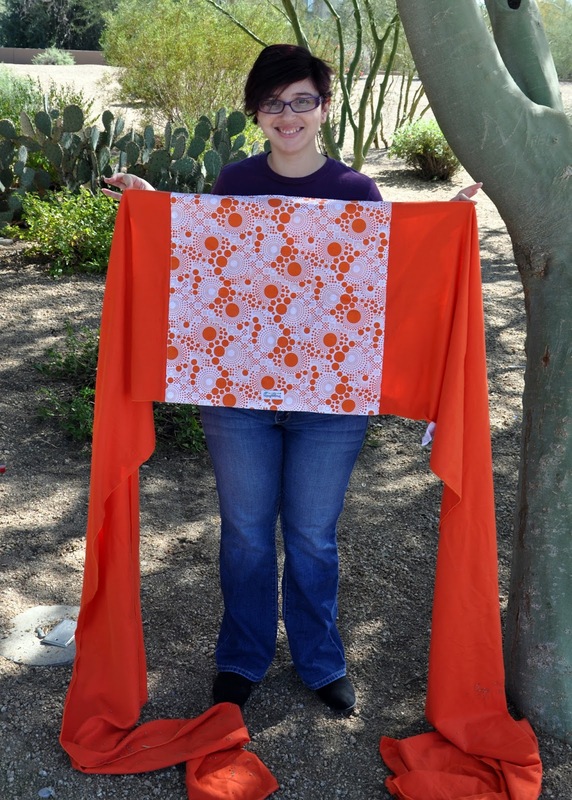 Snuggy Baby generously donated the wrap that was used in this tutorial to our lending library. Be sure to take a look and feel at a meeting! 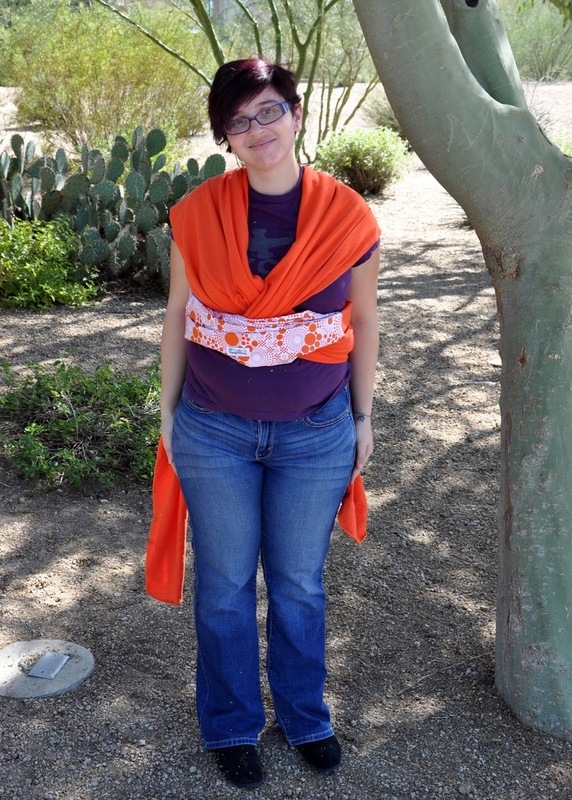 Our talented VBE, Rhiannon, will be demonstrating this month's carry with her sweet newborn. 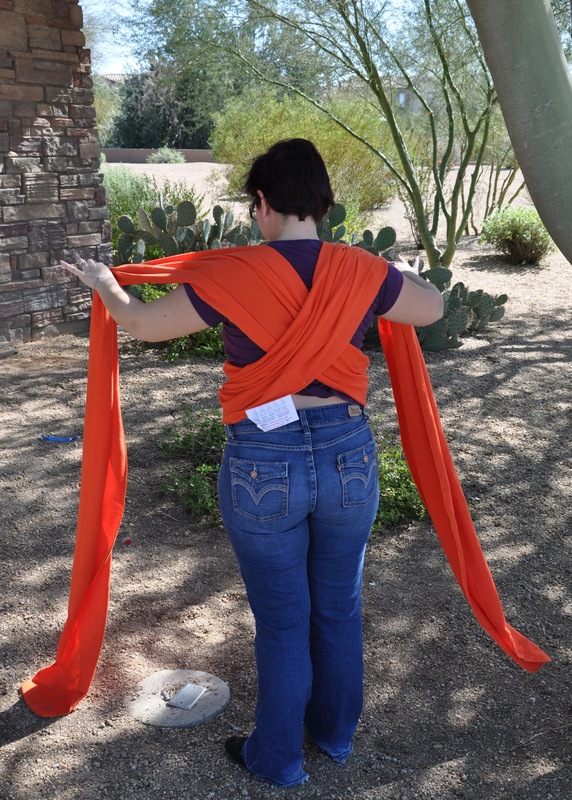 A carry most often taught with a stretchy wrap is called the Pocket Wrap Cross Carry. Begin by finding the middle of the wrap. 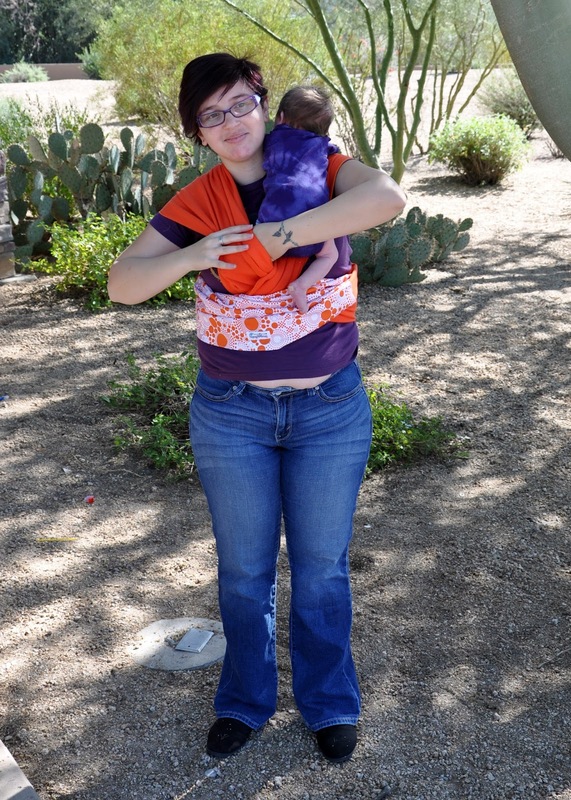 With a small baby, it's easiest to bunch or fold the wrap in half and place it against your midsection. This forms the first horizontal pass. Pass one end of the wrap behind you, up and over the opposite shoulder. Repeat the last step with the other side. The wrap now forms an X behind your back. Pull the ends to tighten the wrap. 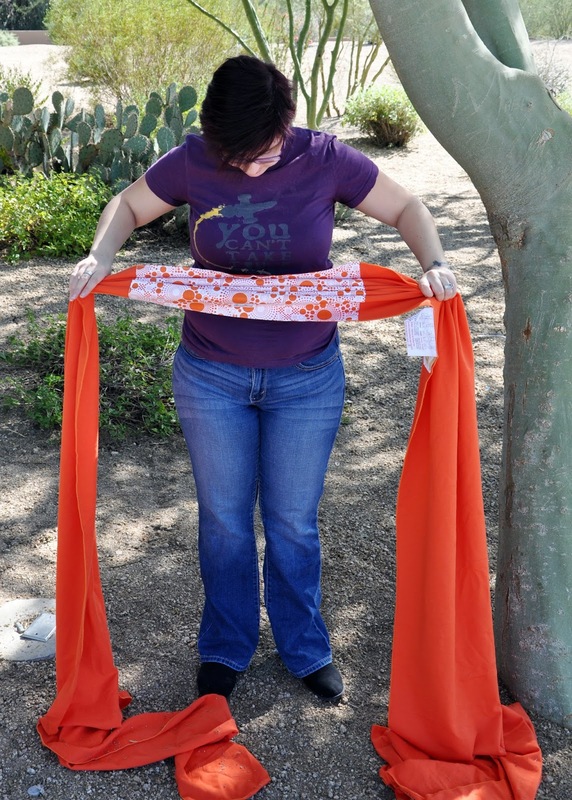 Cross the ends of the wrap in front of you and pull them through the first pass which is against your midsection. Bring the ends behind your back and tie in a double knot. 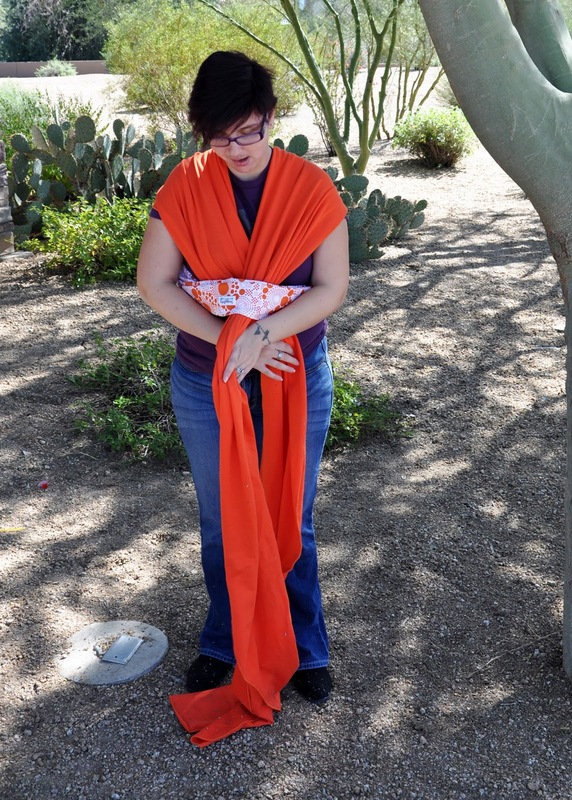 The wrap is now pre-tied and ready for your baby. It should be tight, with only enough room to stretch the passes and fit baby in. Bring baby up onto your shoulder. Pull out the pass closer to your body and slide baby first into that pass then into the other side. Now the two passes form an X over baby's bum with legs coming out either side. Spread the passes so that each of them cover from knee to opposite knee of baby. 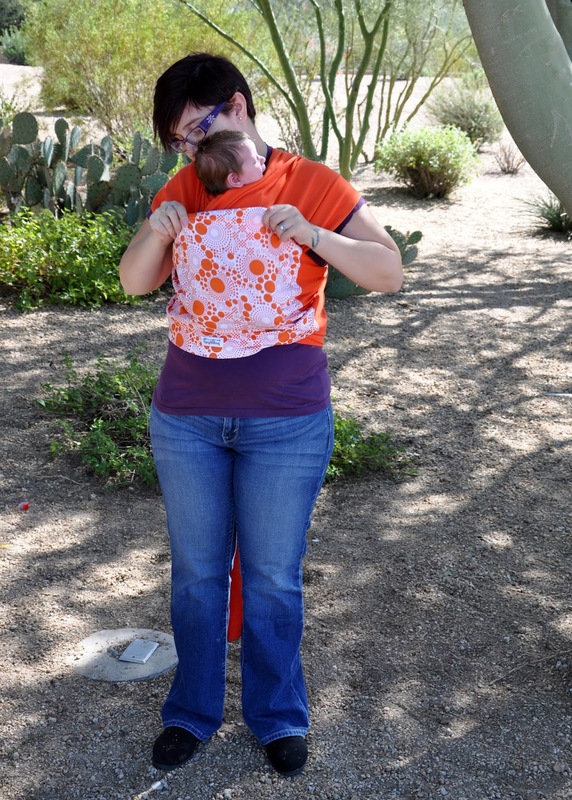 Bring the horizontal pass up around the feet, over the back, and up to baby's neck. You can leave baby's feet covered with the horizontal pass or you can pull it up so that baby's feet are free. 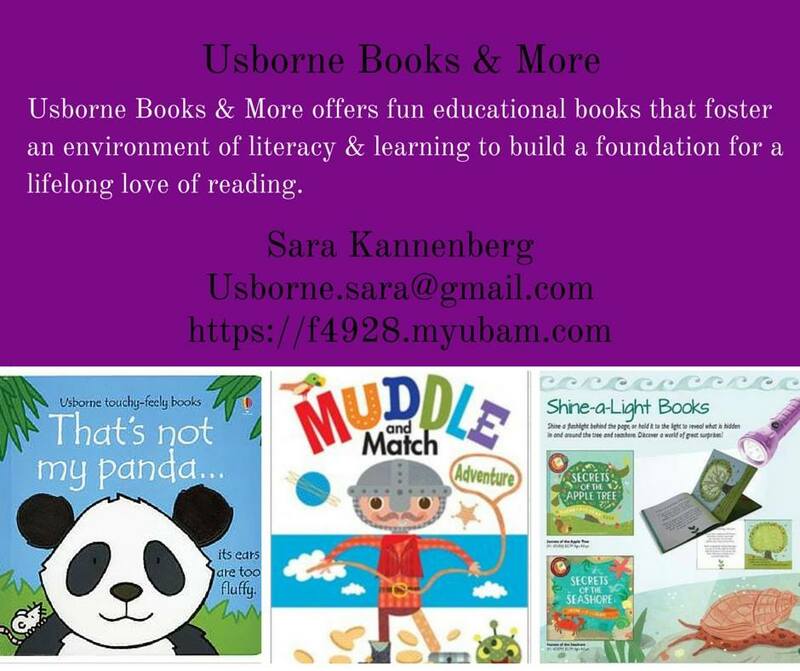 Our sponsor for the month of March is Sara Kannenberg's Usborne Books & More. She has donated three wonderful books that will be raffled off to one lucky winner! To enter to win, simply post a photo of you trying out a stretchy wrap in the comments below or on the COTM thread in our Facebook group. At the end of the month we will draw a winner. To earn additional entries, you can post a new picture of you trying it out every day.